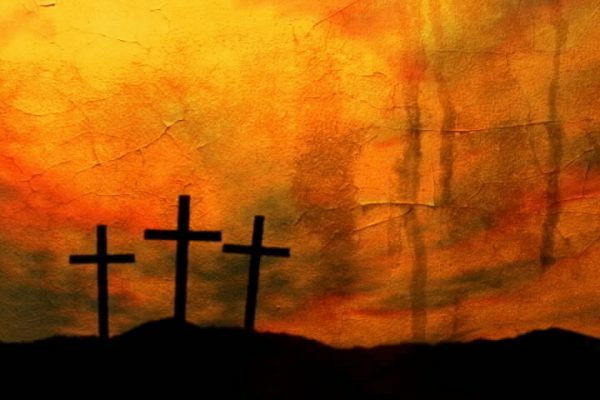 During our 40 Days of Lent, we invite our Westheights artists, photographers, poets, quilters, and Pinteresters to create pieces that illustrate your expressions of worship around the theme of Good Friday, Easter, and Jesus’ journey to the cross. Be creative and feel free to communicate your message in your own unique way. 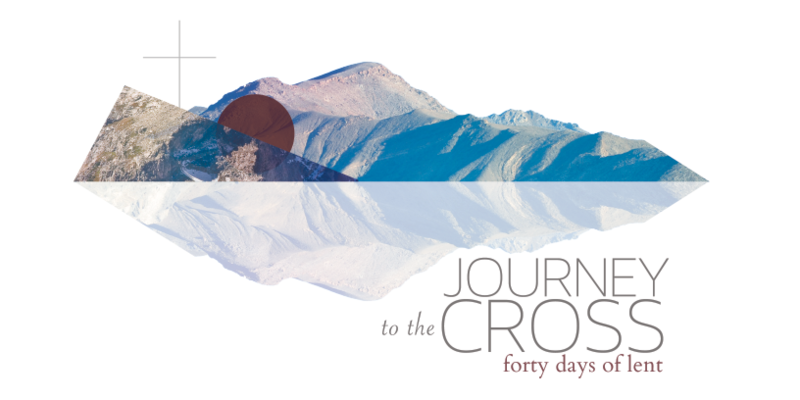 We are holding an art exhibit at the 40 Days of Lent Worship Night (Sunday, March 30, 6:30 pm) and we invite you to be part of this special event. We need your completed pieces by Friday, March 28 at 3:00 p.m. We will do our best to include all submissions, as space allows. Note that all submissions need to be approved by Melanie Wigg or Tom Fenske before being displayed. Contact Melanie Wigg or Tom Fenske with any questions. 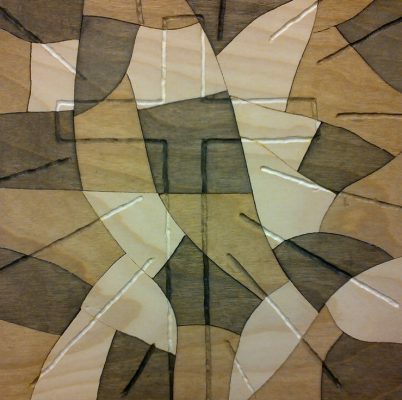 Note: Pieces will be taped onto the walls of the sanctuary, or laid out on display tables. Please bear this in mind while creating your piece. Include your name somewhere on the piece, front or back.